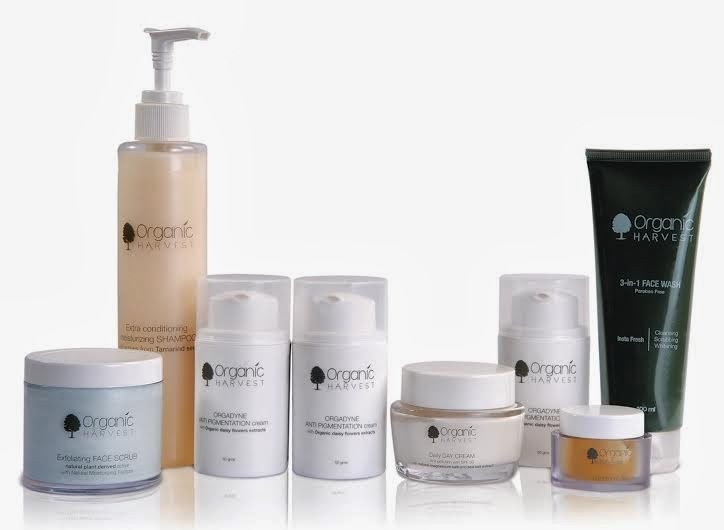 New Delhi, March 28, 2014: Delhi-based organic personal care brand ‘Organic Harvest’ has forayed into the e-commerce space with the launch of its range on amazon.in and snapdeal.com. The entire product portfolio of this homegrown organic brand, which comprises of more than 30 hair care, skin care and body care products as well as 16 varieties of essential oils, would be now available on the e-commerce websites. Relatively young in the beauty and skincare industry, Organic Harvesthas emerged as a serious player with a growing number of repeat and referral customers since its launch in June last year. Its best-selling products include Orgadyne Anti-Pigmentation Cream, Exfoliating Face Scrub, 3-in-1 Face Wash, Extra Conditioning Shampoo, Anti-Wrinkle Cream, Under Eye Gel, Daily Day Cream and Sunscreen with SPF 30. The brand plans to introduce 7 more products within three months and the idea behind launching the brand digitally is to expand its customer base across India. “The Indian consumers are nowadays quite conscious of the link between beauty and health. As a result, there is a growing demand for chemical free skincare products.We had received a tremendous response so far in Delhi-NCR, Punjab, Mumbai, Pune and Nashik where we have launched the brand through traditional retail channel. While we are fast expanding our base in retail stores across all major cities, we have also realized that the Indian skincare industry is slowly shifting online and there is a huge database of consumers who are opting for online purchase of personal care products. Therefore, we have launched the brand online in order to reach out to consumers across the country and make Organic Harvest products easily available to our customers in the convenience of their homes,” said Rahul Agarwal, the CEO of Organic Harvest. Drawing its inspiration from the beauty and vitality of human skin, Organic Harvest is a union of nature, science and innovation. All Organic Harvest products are made using globally certified ingredients and without using Parabens, Phthalates, mineral oil, PABA, petrolatum, paraffin or animal ingredients. The EcoCert, OneCert&Natrue certified raw materials used for manufacturing the products are derived from plants that have been grown without chemical fertilizers, herbicides and pesticides.